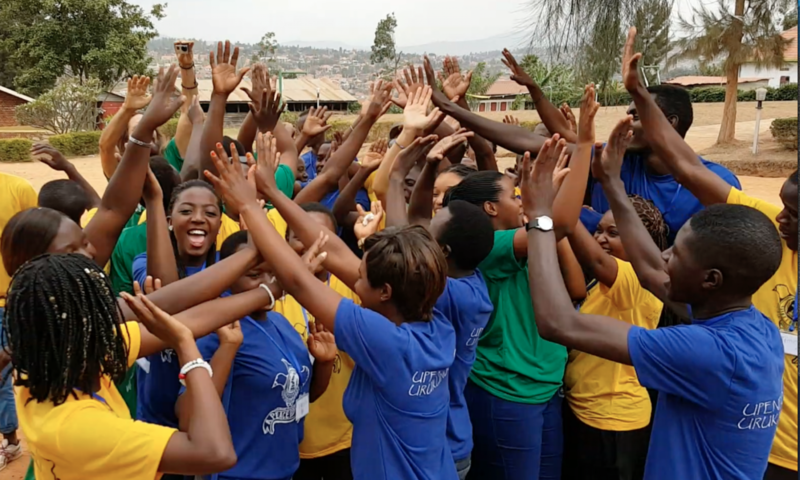 Our first a peace of life workshop in Rwanda was all about fun. 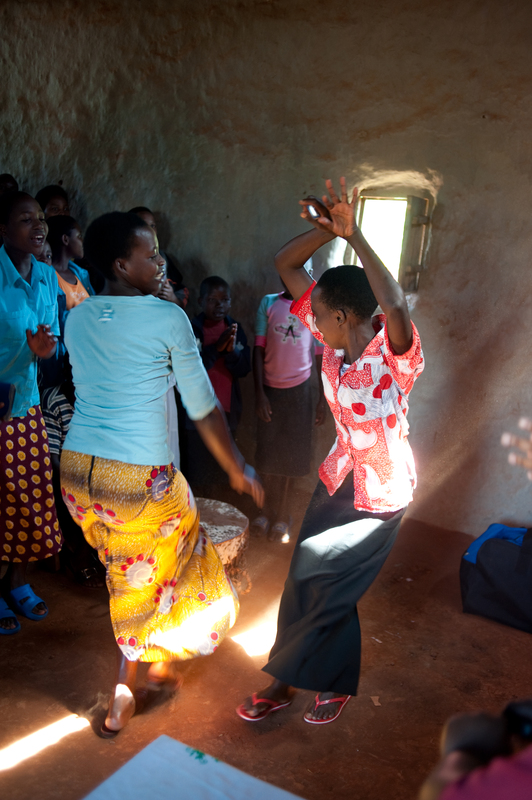 Many songs and dances by children and youth living in child-headed households officially opened this special event held the last week of November in a remote village in the Kibungo region. Expecting around 160 children and youth, over 270 showed up, some walking long distances to participate in this special event. 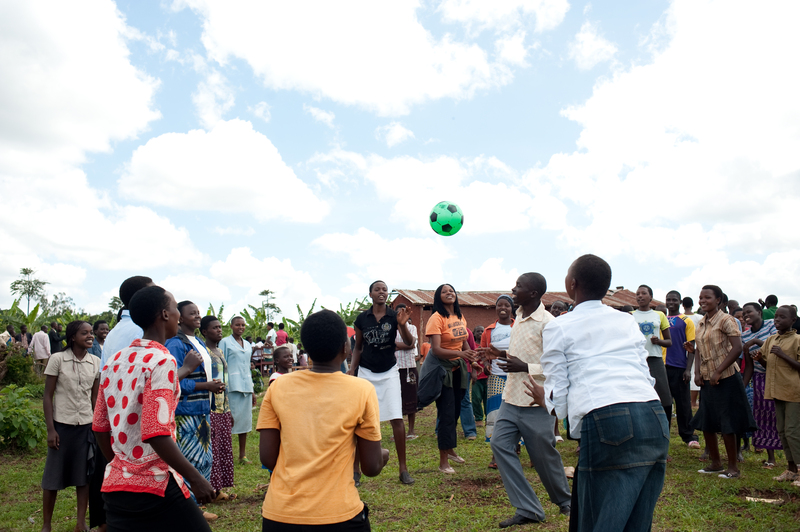 Group games helped create lots of laughter and team spirit. Afterwards, working in teams, youth created and presented poignant skits and dramas on what causes conflict in their community. Coming soon to this blog: video clips featuring their presentations. The day concluded with 5 youth selected to participate in an intensive photography workshop for the rest of the week. More about this event in our next posting – but what resulted after five days was simply astounding, so stay tuned for photos and video clips from this exciting time.